It happened last night. As I presented my staff memo on a requested Interim Use Permit 1 for the large-scale demolition of a former paper mill to the Sartell City Council, the reality of the situation finally sunk in and felt like a knot in my stomach. Whether we are paid or volunteer planners, it is easy to be caught up on the processes and procedures to get to the end goal of development or (in the case of a paper mill) redevelopment. Not too many planners shed a tear over new development that takes place on vacant land. Most commissioners and council members feel satisfaction with the successful redevelopment of an old blighted property. But, when redevelopment has to occur on a site that had been a core industry in a community for 107 years and ended only after a tragic and deadly explosion, the sentiment is complicated. But let me back up a bit first, and tell you about the history of the paper mill and its significance to our city. Old photograph (undated) of part of the paper mill. Photo courtesy City of Sartell. 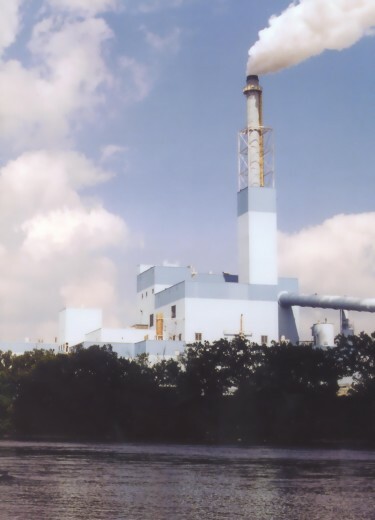 The original paper mill started as the Watab Pulp and Paper and was constructed in 1905. The City’s namesake, Joseph B. Sartell sold 70 acres along the Mississippi River to a group of investors from Wisconsin for $1 so that they would locate the new mill business in the community. The site had river water, which assisted in the use of hydropower and was adjacent to a BNSF rail line. 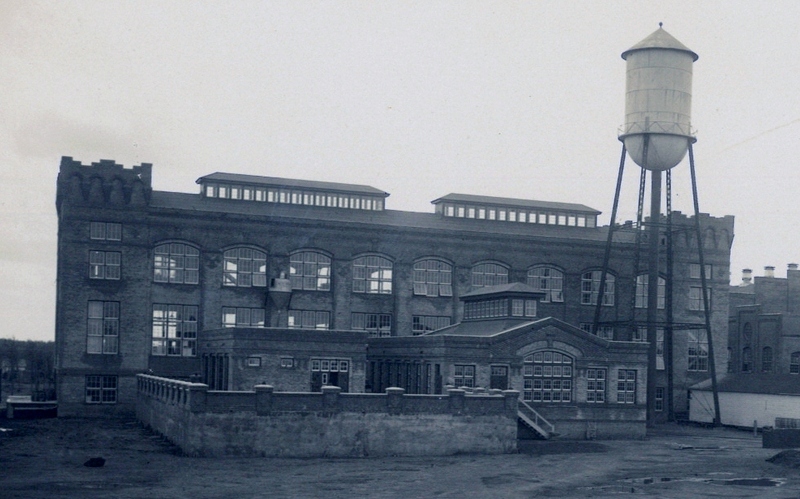 After $200,000 in construction costs, the mill began making paper in 1907. An integral part of the mill operations, was the construction of the Sartell Dam, which spreads across the Mississippi River. Construction of the structure began in 1907 and was completed in 1911. The original dam was constructed of wooden planks, local granite and fieldstone, along with 25,000 barrels of concrete. The dam was rebuilt in 1960 and resulted in the formation of Little Rock Lake, which lies approximately five miles upstream. In the earlier days of operation, the primary paper made consisted of newspaper print paper. In 1947, the paper mill was sold to St. Regis Paper Company who then modernized the equipment and installed an on-site pollution control and waste water treatment plant. The plant ensured that the water that the mill put back into the Mississippi River was as clean as the water they took out. 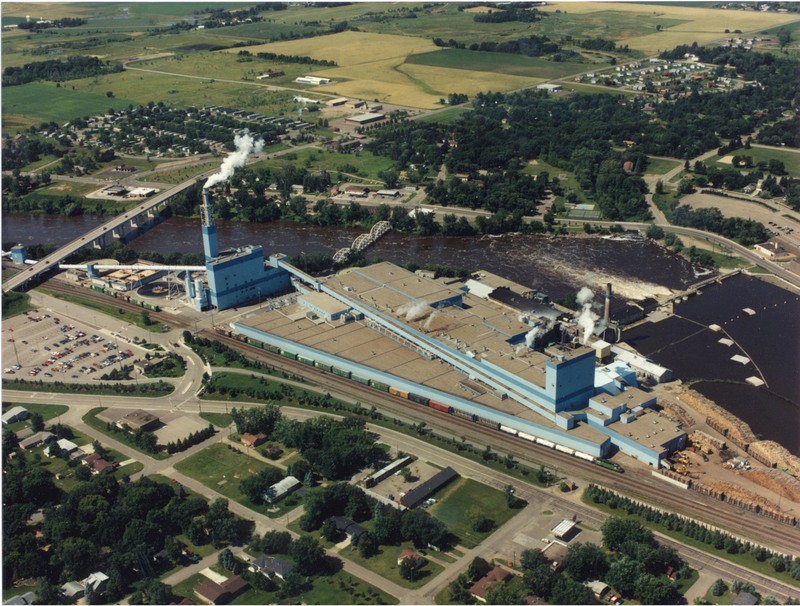 In the early 1980’s, the mill took on a $300 million expansion project, considered to be one of the largest and most controversial construction projects in Minnesota history. It involved vacating existing roadways, building a new bridge, land swaps and the transformation from a quaint yellow brick mill to a bright blue steel structure -- affectionately nicknamed Big Blue. Aerial view of the Verso Paper Mill complex along the Mississippi River in Sartell, Minnesota. Photo courtesy City of Sartell. According to the Sartell History Book published in 2007, 12,500 drawings and blueprints were created during the planning and building permit stages; 2,300 people worked on the construction of the project, pouring 80,000 yards of concrete for the floors, footings, and foundations, and using 27 million pounds of structural steels and over 90 miles of piping to complete the nearly 730,000 square foot complex. The site also contains wood yards, wood chipping and chip storage, and processing tanks used to mix chemical additives. During the past 30 years, the mill changed hands from St. Regis to International Paper and then ultimately to Verso Paper in 2006. The predominant type of paper produced in the mill during this time consisted of coated and supercalendered paper. 2 Time Magazine and Victoria Secret catalogs were major clients utilizing the mill’s supercalendered paper. Over the course of the 100 years the mill had been in business, countless community contributions led to its iconic stature in Sartell. In the 1940’s, the mill become a large employer for women whose husbands and fathers were leading the war efforts. The paper mill also used its steam-operated whistle for civil defense tests, fire alarms (one wail for a fire on the east side of Sartell, two wails for a fire on the west side of the city), and blows to indicate the change of mill work shifts and lunch breaks. Photo courtesy City of Sartell. Under all ownerships, the mill was a significant contributor in staff to the Sartell Fire Department. Mill management also comprehended and responded to various community needs through grants and scholarships. But the most important feature of the mill is that it served as employment to generations of families. It was not uncommon to have three generations working the same shift, day after day. As the world has become more digitized and communications between people increasingly paperless, it is not surprising that the paper industry has shrunk. According to the Center for Paper Business and Industry Studies at Georgia Tech University, over one hundred mills across the country have closed in a little more than a decade’s time. Often a significant share of the tax base and contributor to employment, small communities with paper mills have had to rethink their and prepare for their eventual downsizing or closure of their mills. Significant economic development efforts were made to diversify the tax and business base and provide opportunities for growth in industries other than paper. The paper mill in Sartell employed nearly 500 people in the early part of the decade. In late 2011, after the decision to shut down two of the mill’s three paper machines, 175 people were laid off. But worse was to come when on May 29, 2012, an explosion destroyed the warehouse portion of the mill complex. 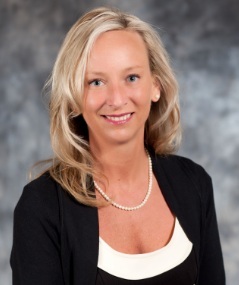 Sartell, Minnesota, City Planner Anita Rasmussen has been a city planner for three different communities and worked within the private sector as a consulting planner for nearly 16 years. She holds a master’s degree in Urban Planning, and is also starting her third year of study for a doctoral degree in Public Administration. As with all PlannersWeb articles, we invite you to join the conversation on our LinkedIN group page.